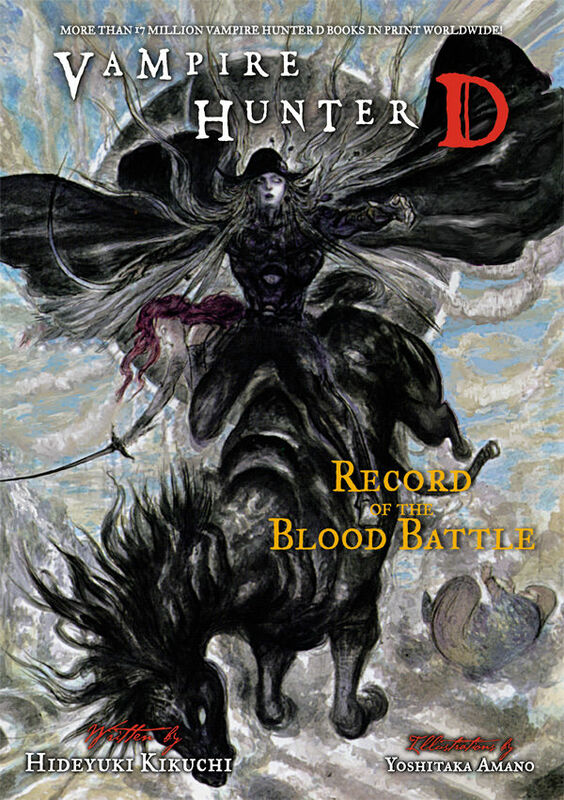 The twenty-first volume of Vampire Hunter D has recently been released in English as a paperback by Dark Horse. You can purchase the volume from online retailers such as Amazon or Barnes and Noble. It doesn’t appear to have an ebook format available at the moment, similar to the twentieth volume.